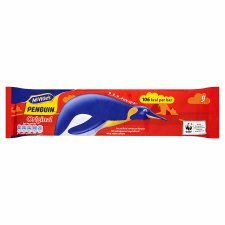 McVities Penguin Chocolate Pick up a Penguin. 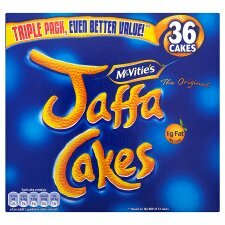 McVities Jaffa Cakes 12 and 36 packs available. 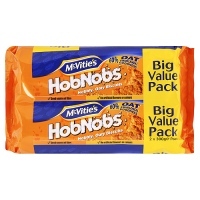 McVities Biscuit Digestives, Hobnobs, homewheat, shortbread and shortcake. 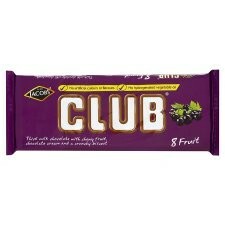 McVities Biscuit Bars Ace, Gold, Taxi and Riva bars. 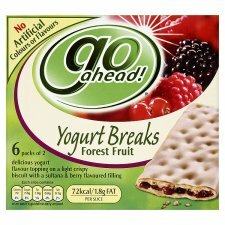 McVities Go ahead Biscuits The low fat option.